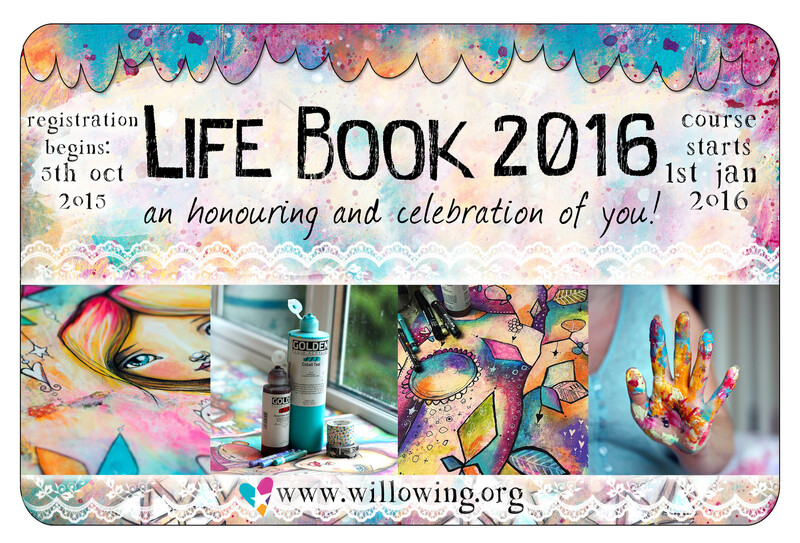 Life Book 2016 opens today!! Happy New Year! Hope you have had a great holiday season! I have been relaxing with friends and family and feel full of energy for 2016. This is just a little note from me to wish you a Happy New Year and to remind you that Life Book 2016 opens today. More info here!! We open the class room today and it is jammed packed of goodies already!! I am so grateful to be teaching in this fantastic year-long mixed media art class organised by Tamara Laporte from Willowing Arts. 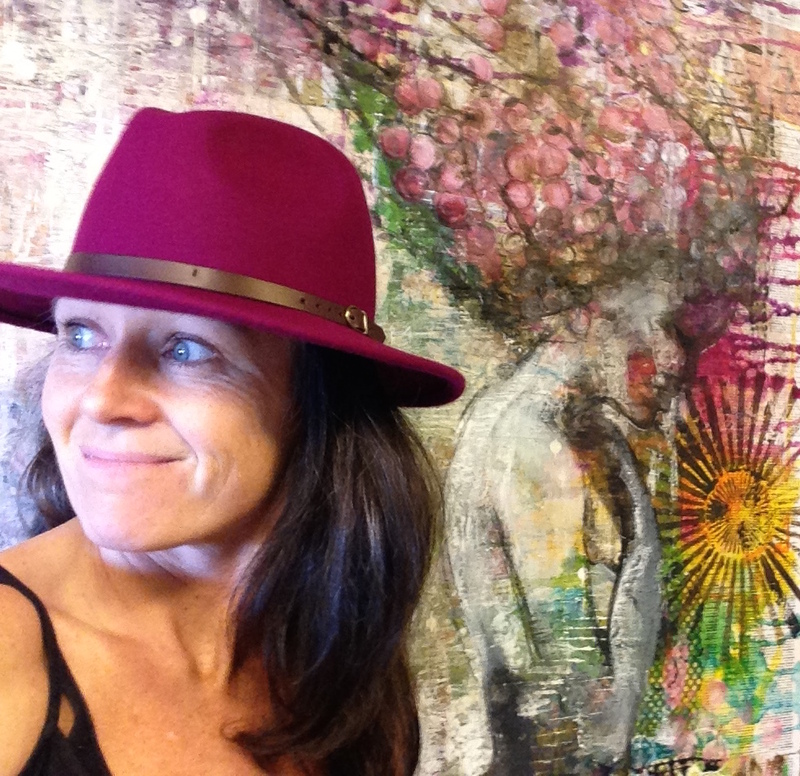 We are 24 incredible art teachers who are all gearing up to share our mixed media techniques, tips and tricks with YOU! You’ll be creating several loose mixed media art journal pages per month, which by the end of the year you will bind into a glorious journal! Please register here to join the fun!! Have a great start of 2016! !